It’s hard to tell if you are getting a good night’s sleep unless you track it. Here are some of the best sleep-tracking apps for Android you can use to track your sleep. 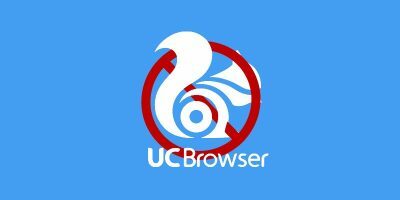 UC Browser is one of the worst offenders when it comes to user privacy. If you value your privacy, here are the best UC browser alternatives you should use. Thanks to the advent of dating apps, your soulmate could be just a few swipes away from your phone. Check out some of the best dating apps for Android. Animated text is always a lot more fun to look at than your standard text. 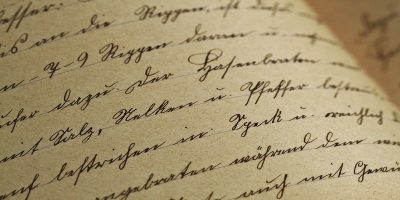 Here are some of the best Android apps for you to create animated text. 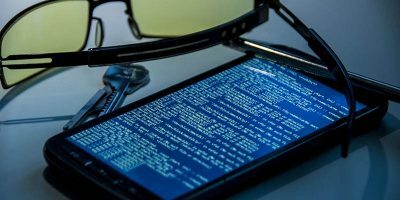 Here are some of the best Android hacking apps you can use to perform comprehensive scanning and testing to gather information and find vulnerabilities. Your Android phone is now powerful enough to run an office suite on a small screen. 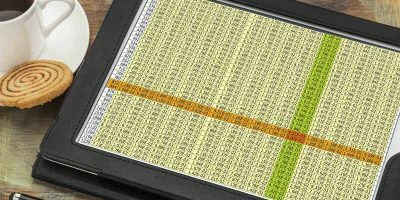 Here are some of the best spreadsheet apps for Android you can use. 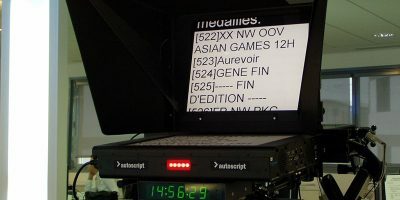 A teleprompter makes it easy to read the script while recording videos or giving speeches. 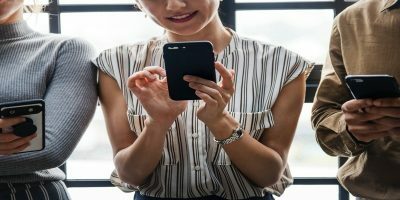 Here are some of the best teleprompter apps for Android that you can use for free or low cost. 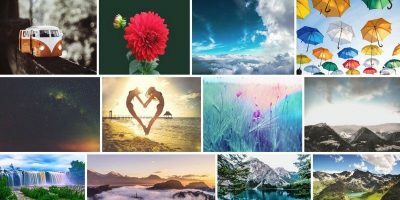 If you tend to get tired of your phone’s wallpaper quickly, here are the best wallpaper changer apps for you to set new wallpaper every few minutes or every day. 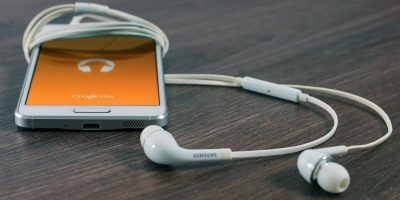 There are tons of podcast apps for Android that can automatically download, organize and play your podcasts. 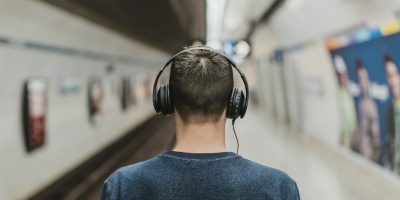 Check out some of the best podcast apps here. 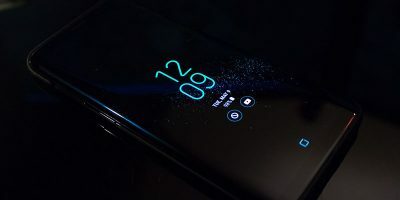 The notification shade in Android hosts a number of different quick settings toggles. Here are some of the best quick settings apps to customize the notification shade. 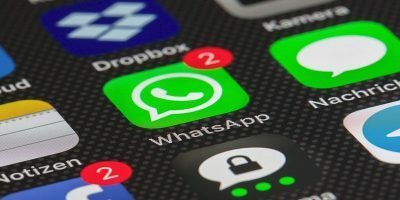 Whatsapp is the most popular messaging app. 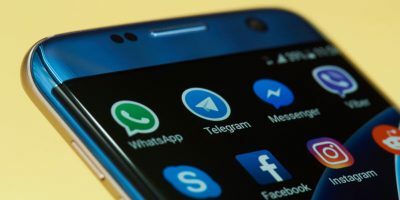 The following Android apps will give WhatsApp the features that will make the messaging app even better. Android is a great platform for watching your favourite films. 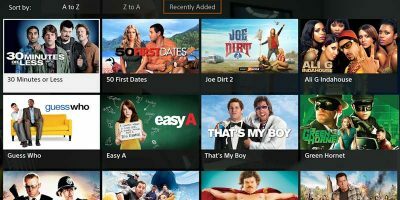 Here are our picks of the best free movie apps you can get for Android. Indoor navigation apps create interactive maps that can be used for navigation in a building. 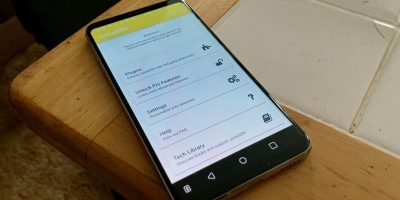 Here are some of the best indoor navigation apps for Android. 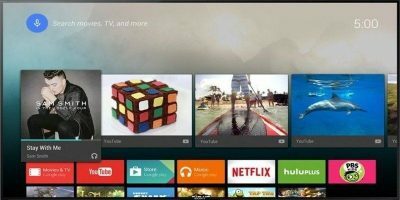 If you own an Android TV, here are the 10 best Android TV apps that will give you a breathtaking experience. 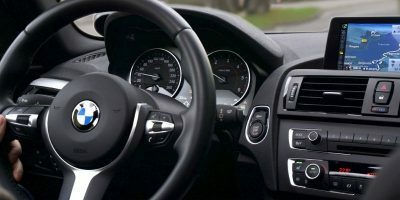 There are times where you need to connect to your web server while on the move. 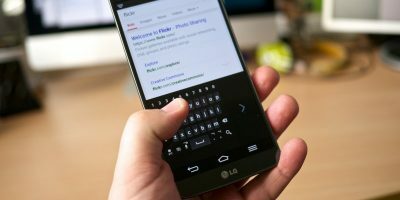 Here is how you can access your Linux server from your Android device.